, over the decades the event has evolved to become the pinnacle event in the Brisbane LGBTIQ calendar. 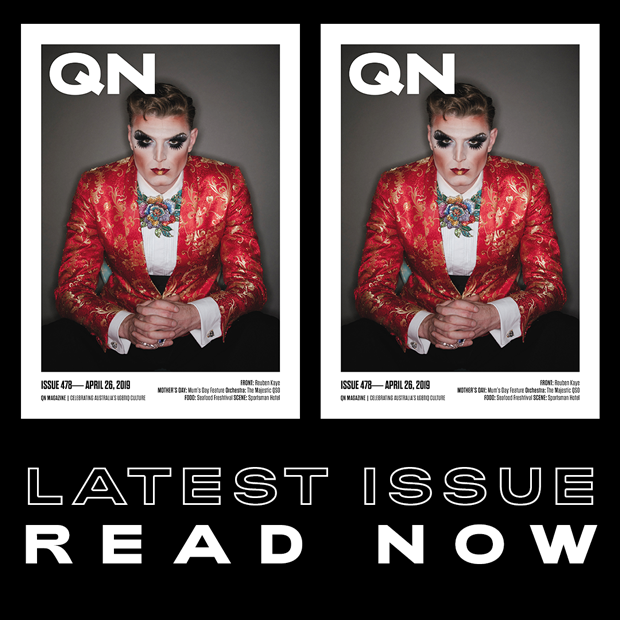 This year, the Queen’s Ball returns to Brisbane City Hall on June 16, and two vocal and influential trans/non-binary activists will host on the main stage at this year’s event. 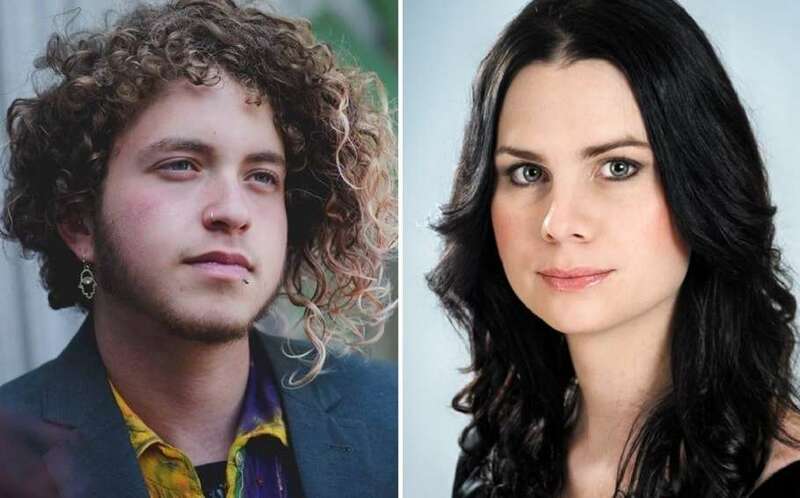 Nevo Zisin (pictured above left), the non-binary author of Finding Nevo: How I Confused Everyone, will be joining local trans activist and Out for Australia representative Paige Wilcox (pictured above right). “We’re incredibly excited to have both of these esteemed personalities represent Brisbane Pride at the awards and we look forward to the community embracing them on the night,” Brisbane Pride vice president Michael James said. 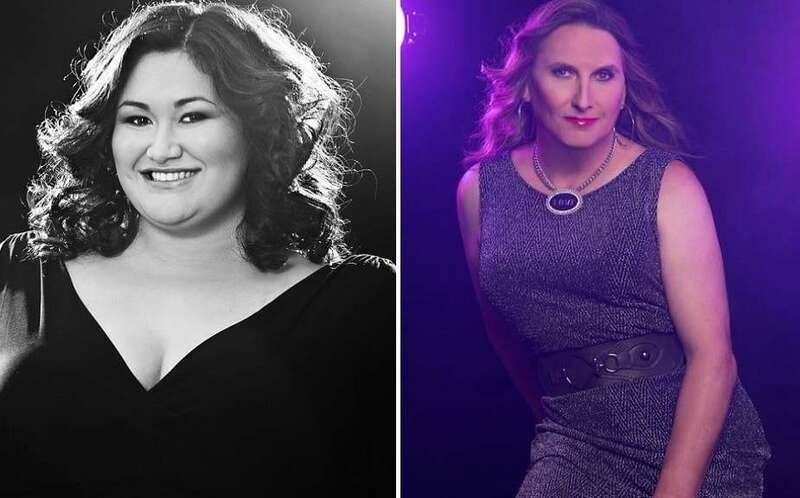 Brisbane power diva Chrislyn Hamilton (pictured below left) will return to the main stage to deliver another show-stopping performance, and local trans DJ and DJ of the Year nominee DJ Beksis (pictured below right) will keep the party pumping all evening. With the marriage equality postal survey behind us, the theme of this year’s ball is “The Future is Fierce,” which Brisbane Pride says is both a statement on moving forward as a community and also an opportunity to provide some excellent costume inspiration, especially for the hotly contested Belle of the Ball. “Last year, with marriage equality on the horizon, we were heading to the chapel,” Michael said. “This year we pondered the question, what next? Just because we’ve achieved marriage equality doesn’t mean we have reached a state of equality for our community as a whole. There are still more battles to be fought. “In Queensland, legislation to end ‘trans forced divorces’ is currently before Queensland Parliament; just one of a number of issues locally and nationally. Voting is now open for all finalists and the Brisbane Pride committee have announced the inclusion of an award recognising the efforts of the First Nations members of the LGBTIQ community. The new First Nations Leadership and Engagement Award recognises outstanding work in Aboriginal and Torres Strait Islander LGBTIQ SisterGirl & BrotherBoy communities in Queensland. The committee said they’re proud to support the amazing work in this community and congratulate nominees Aunty Dawn, Phillip Sariago and Tanya Quakawoot. The Queen’s Ball Awards serves as a major fundraiser for the annual Brisbane Pride Festival, with proceeds from each event distributed to the Kal Collins Memorial Fund for further distribution to groups, individuals and organisations working towards bettering the mental health and wellbeing of the LGBTIQ community. Prior to the main event VIP ticket holders will be treated to a special one hour function inside the main auditorium including drinks, canapes and surprise entertainment, hosted by two of Brisbane’s most powerhouse drag queens Miss Syntheique and 2017 Drag Performer of the Year, Candy Surprise. For the full list of awards and nominees please head to brisbanepride.org.au to cast your vote. Voting for this years awards is open until June 8th at the Brisbane Pride website. All tickets include a gourmet two course meal and four hour standard beverage package. VIP tickets include an extra hour of beverages with VIP Entertainment & Canapes in the main auditorium. Tickets are available online here.